Someone’s Drowning! What Would You Do? 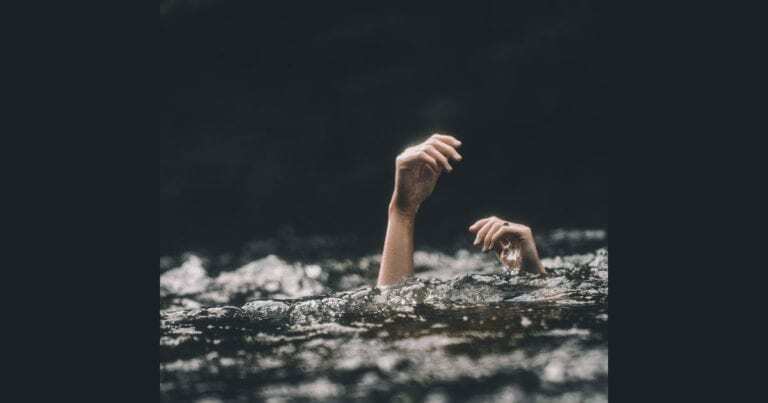 Facebook Twitter Google+ Pinterest Print or Email Read in: Español If you see someone drowning in a river, what would you do? Would you try to save the person by jumping in? Would you call 911? Many of us would be wiser to call 911 rather than jumping in ourselves. This could lead to forcing … Continue reading Someone’s Drowning! What Would You Do?